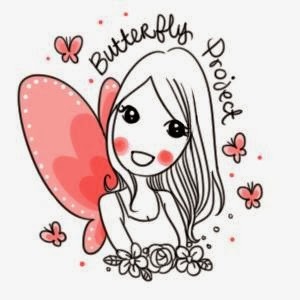 Circle of Life - Malaysia Beauty and Lifestyle Blog: This is your moment to shine: Audition online at bit.ly/2m2fame! This is your moment to shine: Audition online at bit.ly/2m2fame! mFace is scouring the country in search of the next BIG THING! Tens of thousands of Malaysian hopefuls from across the nation are dreaming of stardom. You can sing, dance, juggle, or joke, it doesn't matter! All it takes is #2mins2fame, thanks to mFace. Don’t you just ache to be there? 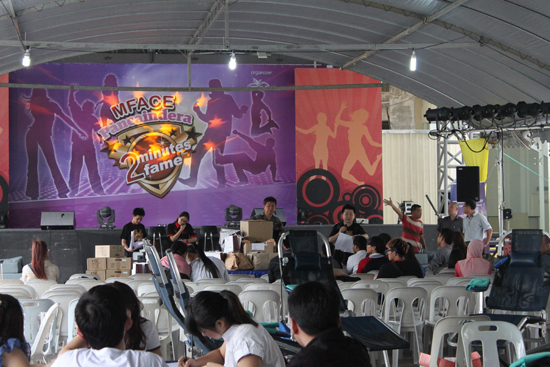 Apart from talents, mFace is also looking for those who may not think of auditioning. 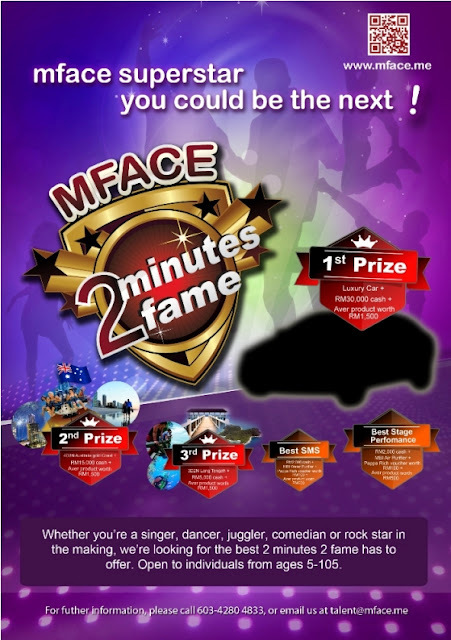 All you need to to is to recommend the mFace #2mins2fame Talent Show to family and friends or anyone who thinks they could be the next BIG THING. While the mFace #2mins2fame talent show is opening up an avenue of possibility for Malaysian talent, it will be the Malaysian public that eventually determines who will advance to the next round of competition and who will go home. Were you a synchronized swimmer? 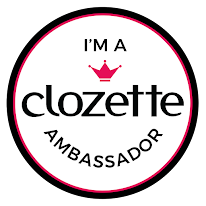 eh, hello senior pr executive, you must have been an awesome ex synchronized swimmer!